scottishathletics are pleased to launch a new online event licensing system. It is intended that the new process will make event licensing simpler for affiliated clubs, associate members and corporate members. The change we have made will make it easier for event organisers to keep track of applications in one place, ensuring events from the license application stage to the event return state can be easily administered and processed. This is for all events across the range of our sport from hill running to track and field; from road running to cross country; from championship events to open gradeds. 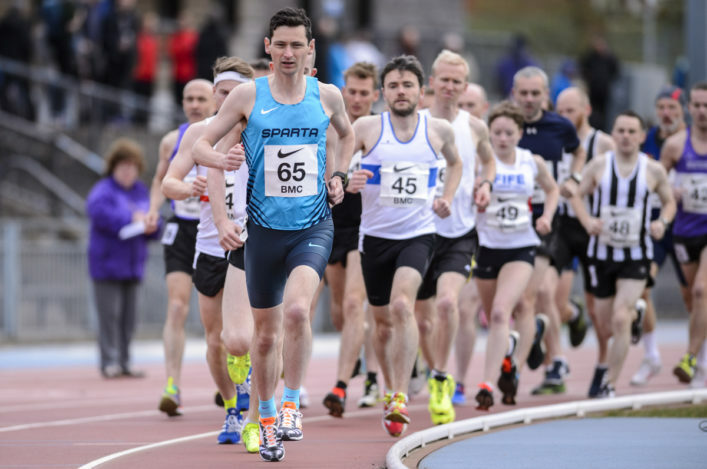 *Online registration for event organisers – licence applicants must register with the scottishathletics system as the first step in applying for a licence. This will mean that all of your licence applications are stored and available through one account. *Progress checks for licence applications – within your licence portal, you will be able to monitor the progress of your application through the various stages of submited; approved/rejected; returns required; completed. 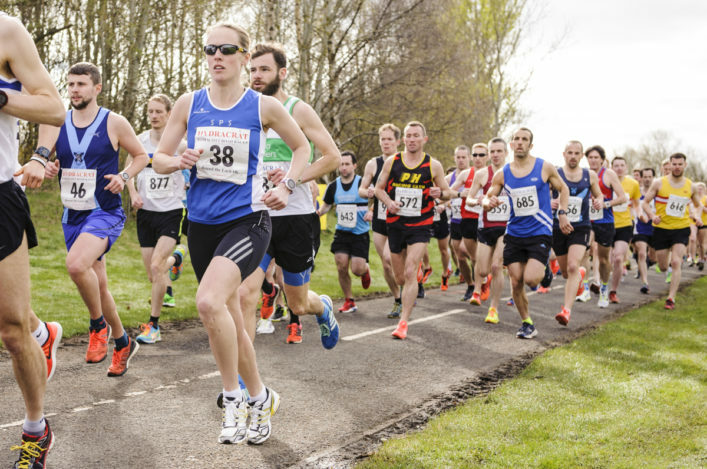 *Document upload – this will let you upload course maps, competition information and any other relevant information at the time of application, which will then be added to the event listings on the scottishathletics website. 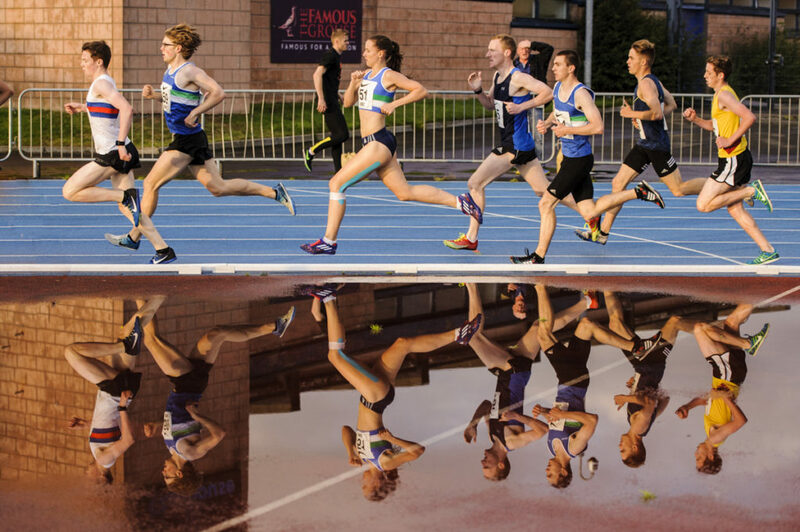 *Redesigned easier-to-use website support pages – all support documents on the scottishathletics website have been reviewed and refreshed, and can easily be located within the event-specific pages found under the ‘Organising an Event’ heading.